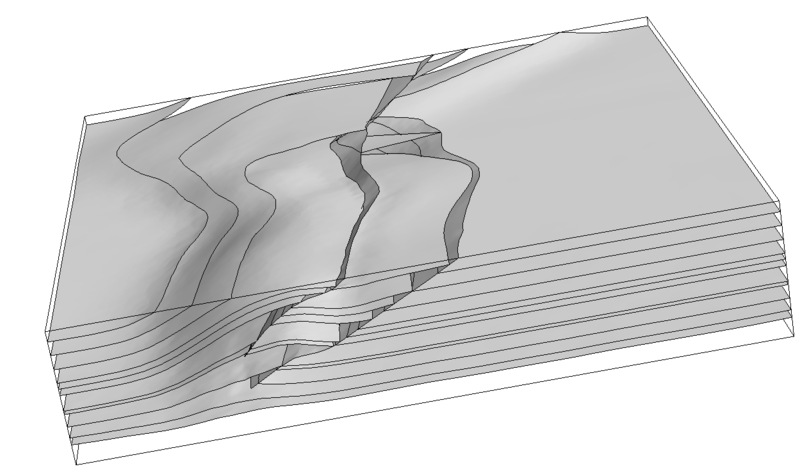 RINGMesh is a C++ open-source platform for manipulating meshes of geological models. RINGMesh is neither a geomodeler nor a mesh generation tool, but it can be used to develop geomodeling applications, such as meshing and numerical simulation tools. Validity checks of geometric, geological and topological consistency. More details available in the features section. See the download section for other versions and pre-compiled packages. Feb 22, 2018 Presentation of RINGMesh at the 4th meeting of the European 3D GeoModelling Community in Orléans. Nov 20, 2017 New RINGMesh website ! Please, use the GitHub issue tracker to ask any questions or report bugs. See the About page for additional information on our team.